Latest released tool is a designer tool, where your customers can design their own apparels in your business website. 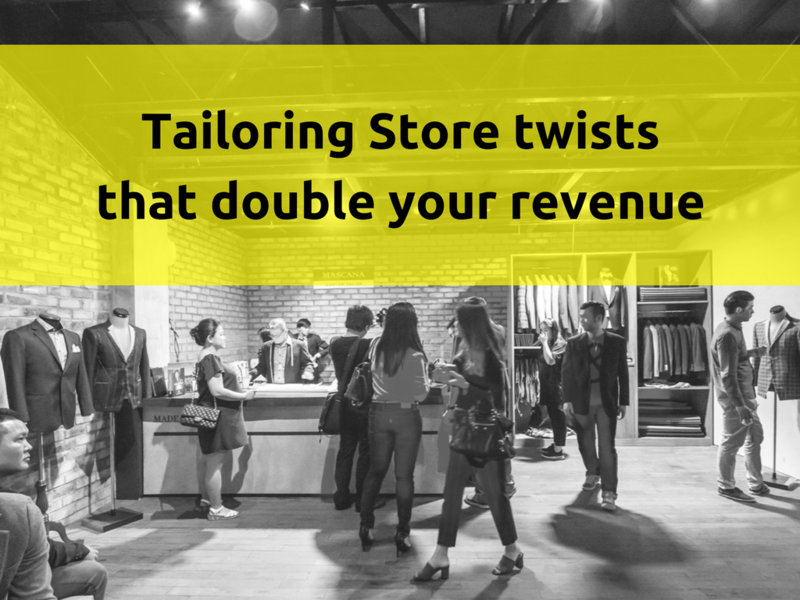 If tailors use this tool effectively, they can create their own tailoring store with greatest ROI generation. Creating a tailoring store is not an easy task in competative business world. For creating a tailoring store e-tailoring plays a major role. E- tailoring works to increase the the users count in tailoring service. The growth of e-tailing will play a pivotal role in bringing sustainability and economic viability to many business people. 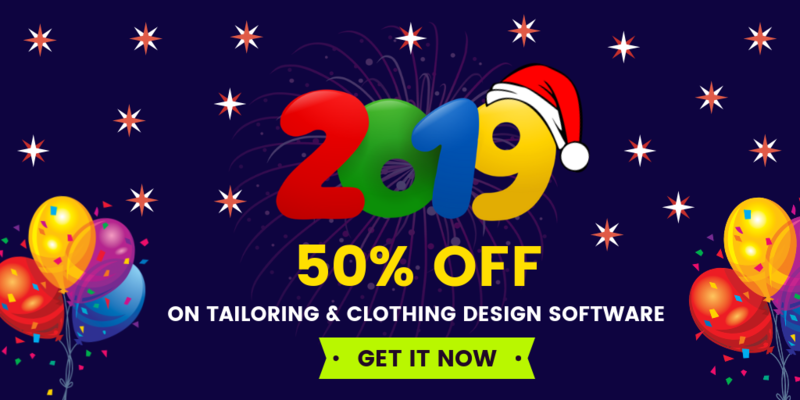 After relasing the fit4bond – A special tool for custom tailors - 3D online clothing designer tool. It’s in high sale. Because custom tailors can conserve their appointment time by using this tool. This tool has a speciality like where your user can loginto your website and if they record their measurements an avatar will be displayed in the monitor. Tool can guide them to design suitable apparels for your customer as like custom tailors. Fit4bond online clothing designer tool - adds its speciality by providing Mix And Match technologies with virtual fitting room. This tool is an outnumbered tool when compared with other tool because of its 3D rotational view. Claim to try a free demo for custom tailors comfort zone ! 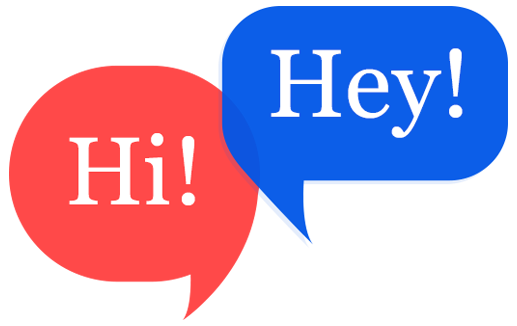 to clarify your doubts regarding this designer tool. If Tailor's start their own store with unique apparels. It will be an added advantage and extra profit . Custom tailor can be successful in their field if they start their own website.Starting an website will bring more customers around the world. You can make your existing business website more attractive by integrating a technical tool like Fit4bond. You can customize this tool according to your wish.Our team experts will help you in integrating this tool with your requirements into your website. Having a store with unique apparels is not an easy task. If custom tailors use this tool they can save more time and use those precious time in designing the best outfit for their fashionable customers. Custom tailors be aware of today's technologies and use it wisely. Even custom tailors can become an entrepreneur in the Tailoring World. Fit4bond Glorifies The Life Of Tailors.